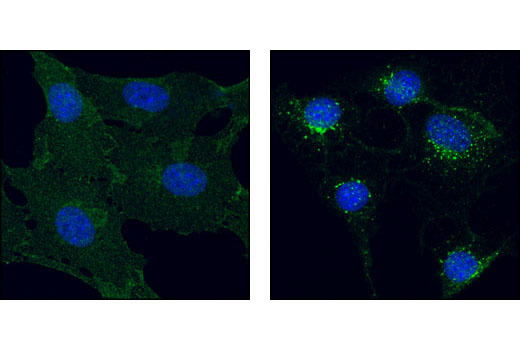 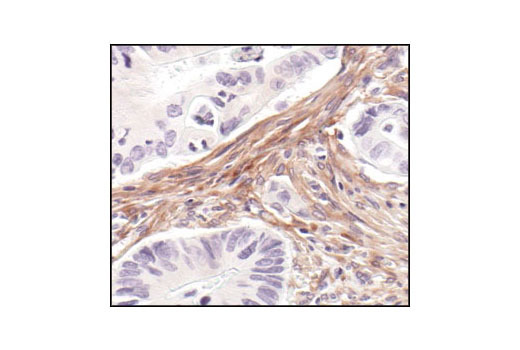 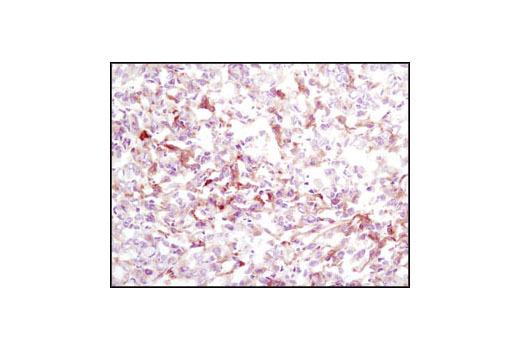 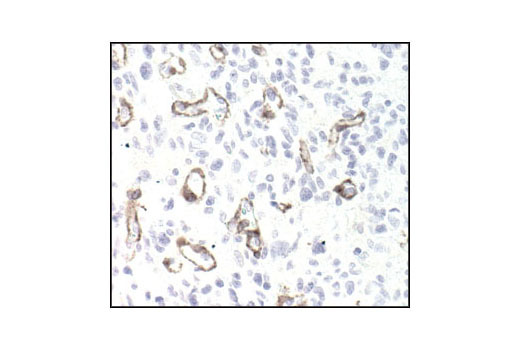 PDGF Receptor β (28E1) Rabbit mAb detects endogenous levels of PDGF receptor β protein. 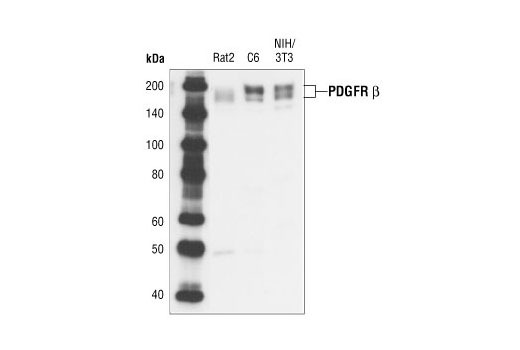 The antibody may cross-react with PDGF receptor α when highly overexpressed. 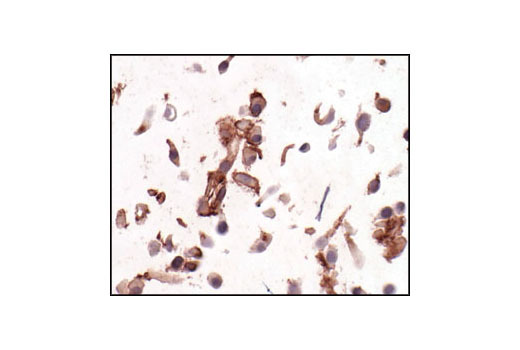 Monoclonal antibody is produced by immunizing animals with a GST fusion protein containing a carboxy-terminal fragment of human PDGF receptor β.